Established in 1967 by Chung Ju-Yung as the Hyundai Motor Company, the Hyundai Motor Group (which now includes Kia) is now the world’s fifth-largest automaker. Hyundai released its first independently made vehicle, the Pony, in 1975, and now exports over one million sedans, SUVs, trucks and buses each year. 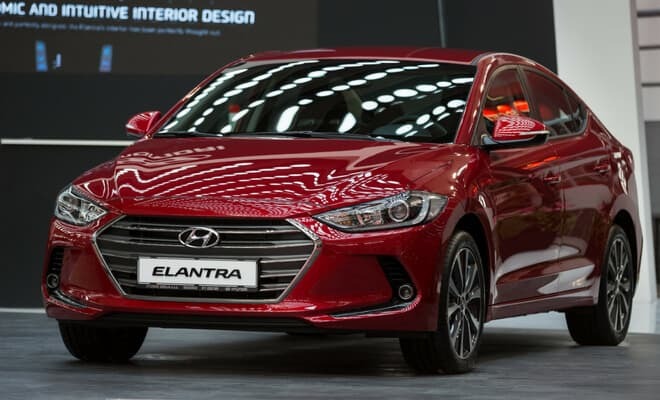 The company opened its first American manufacturing facility in 2005 and now makes some of its most popular vehicles, including the Sonata, Santa Fe, and Elantra in the U.S.
A compact sedan also available as a hybrid, the Elantra will take you from boardroom to a night on the town. Read our guide on Hyundai’s small sedan. 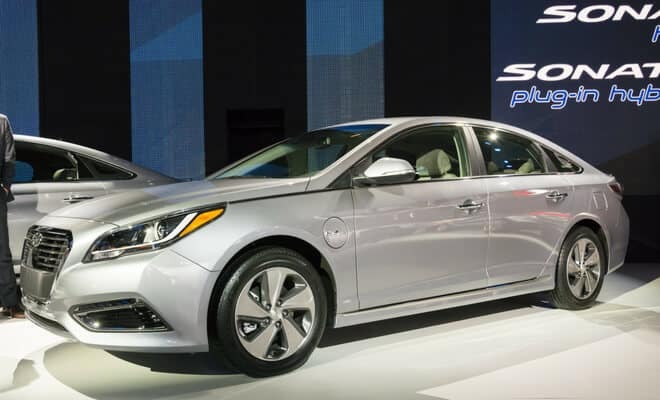 A sensible sedan that can fit the whole family, the Sonata is the next level up from its sister car, the Elantra. Learn more in our comprehensive guide about the mid-sized model.